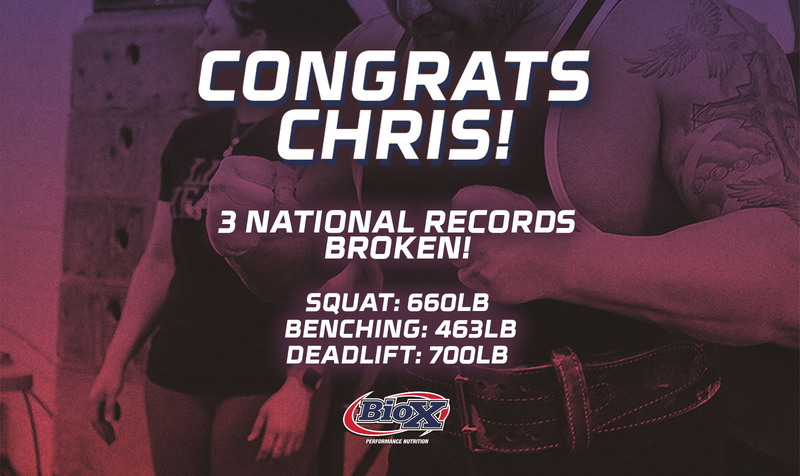 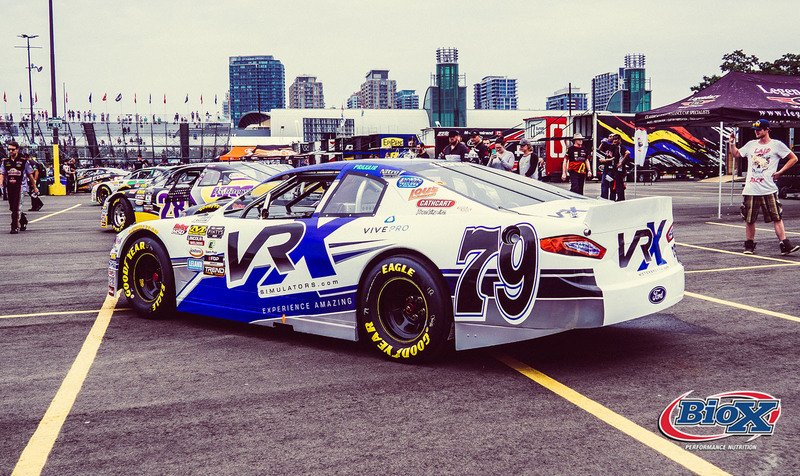 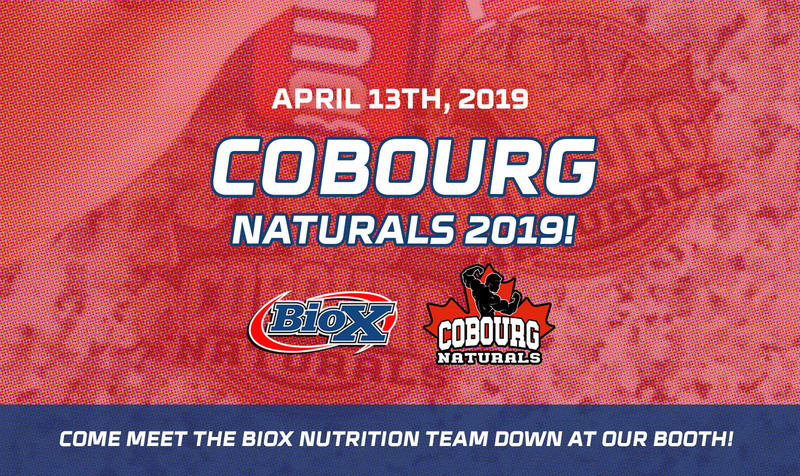 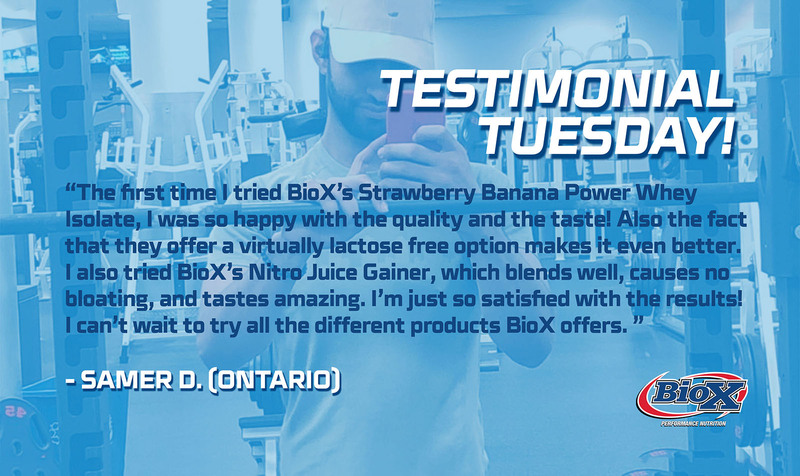 11 Apr BioX at The Cobourg Naturals 2019! 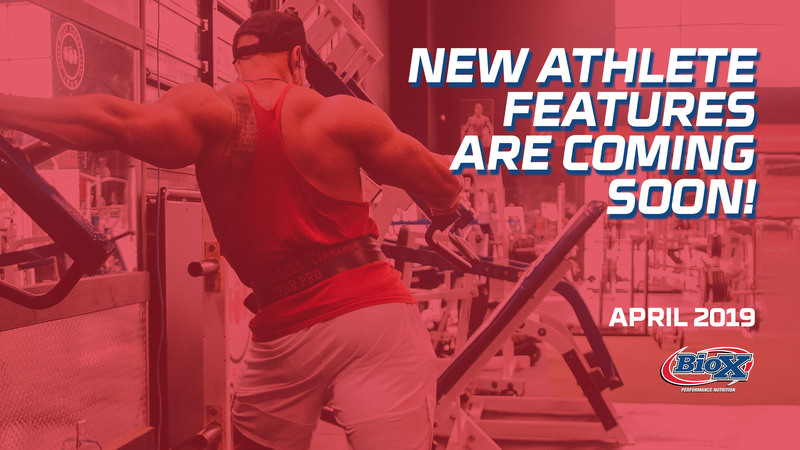 22 Mar New Athlete Features Coming Soon! 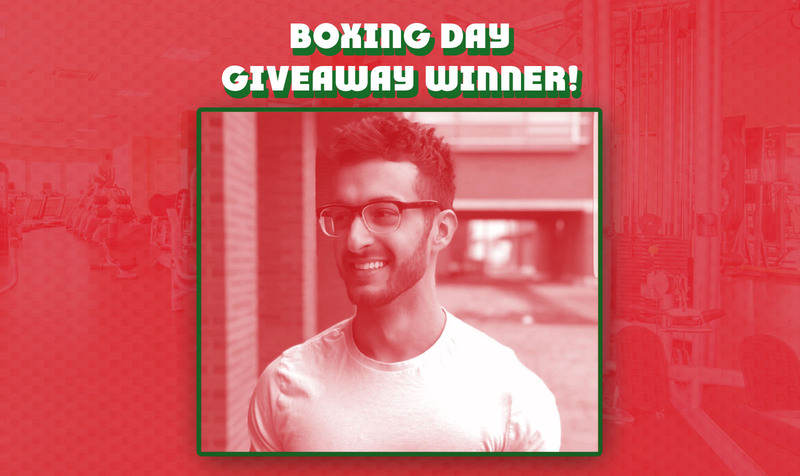 08 Jan Congratulations to our Boxing Day Give Away Winner! 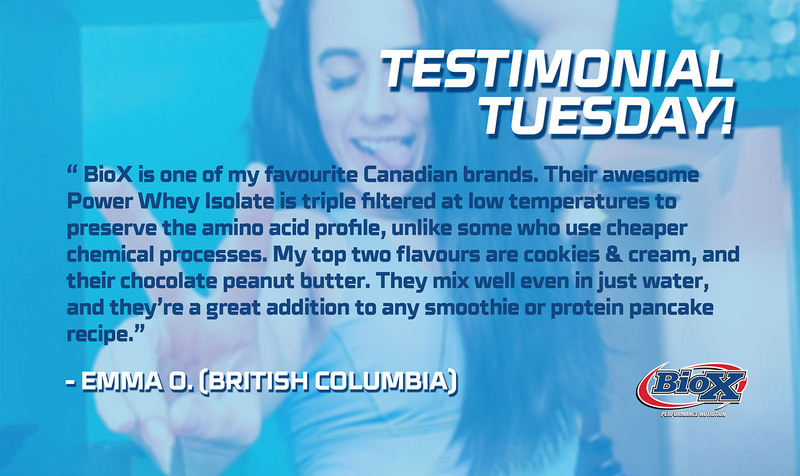 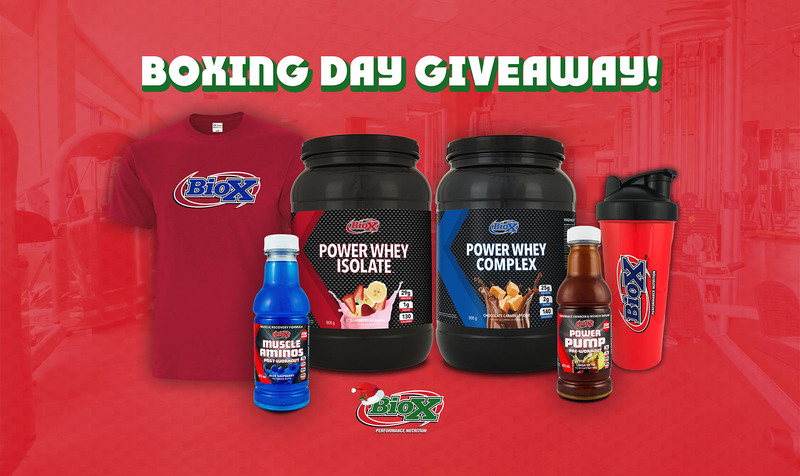 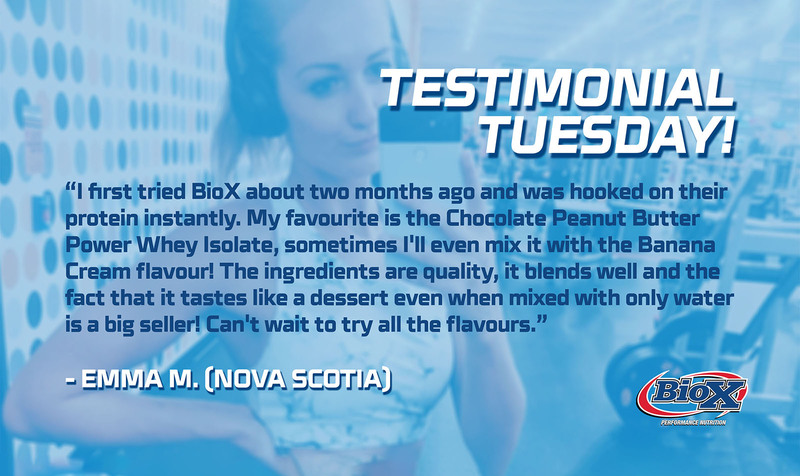 18 Dec BioX Boxing Day Giveaway!